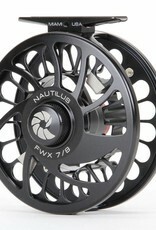 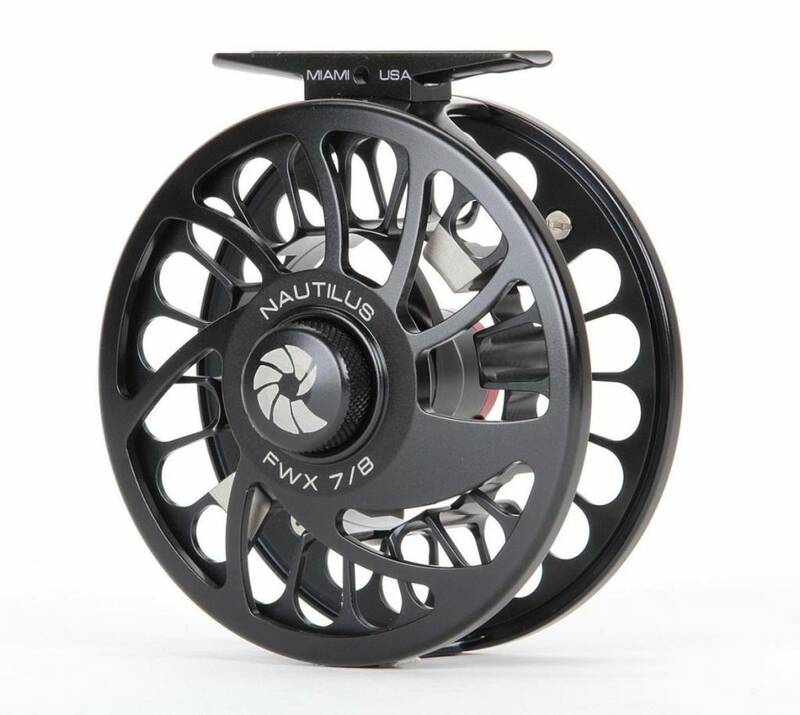 Nautilus utilizes the superior craftsmanship and high-tech design featured in their premium saltwater reels to create one the lightest high-performance freshwater fly reels on the market with the FWX Reel. 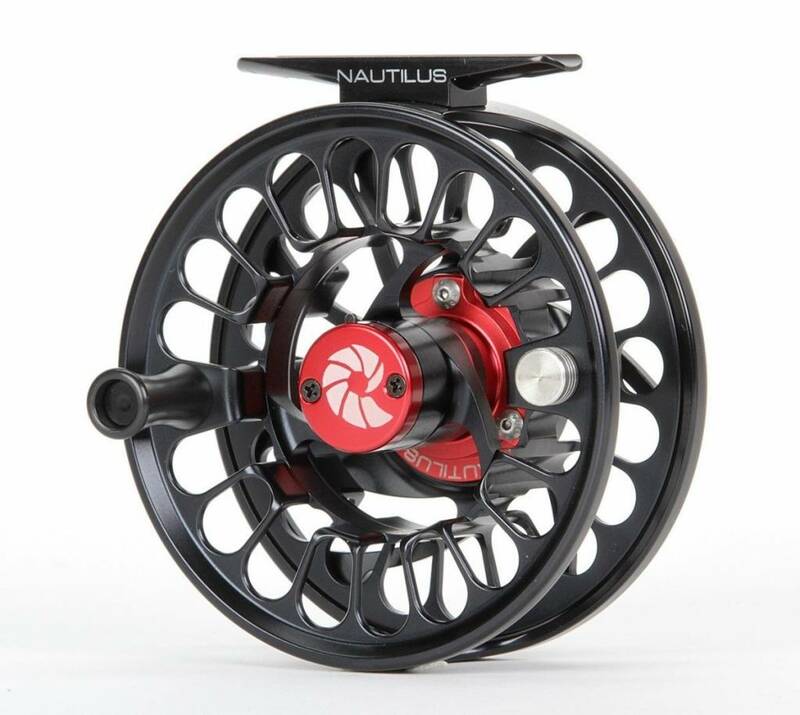 A completely sealed carbon fiber disc drag offers plenty of stopping power for fighting large fish and resists sand, gravel, water or snow. 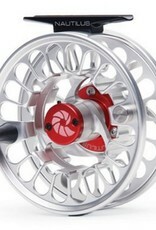 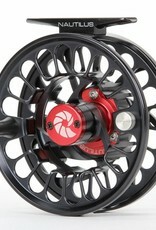 The clutch drive and TPX bushings ensure the spool rotates smoothly and stays true. 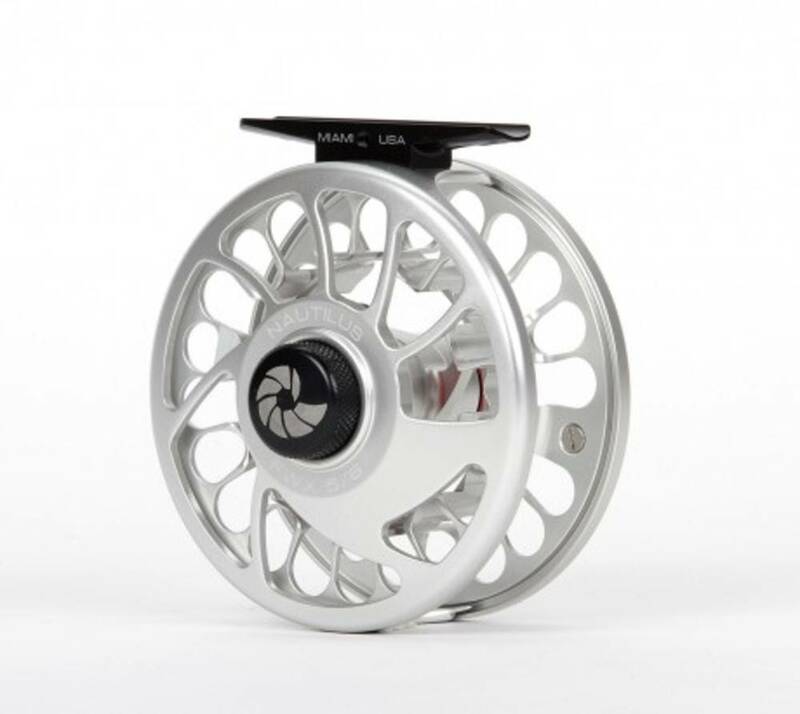 Spool removal is simple on the FWX Reel with a push click tab release which allows anglers to quickly switch retrieve direction from right to left hand. 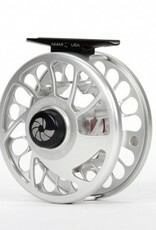 The minimalist, but sturdy, aluminum spool and arbor design shave weight without sacrificing strength. 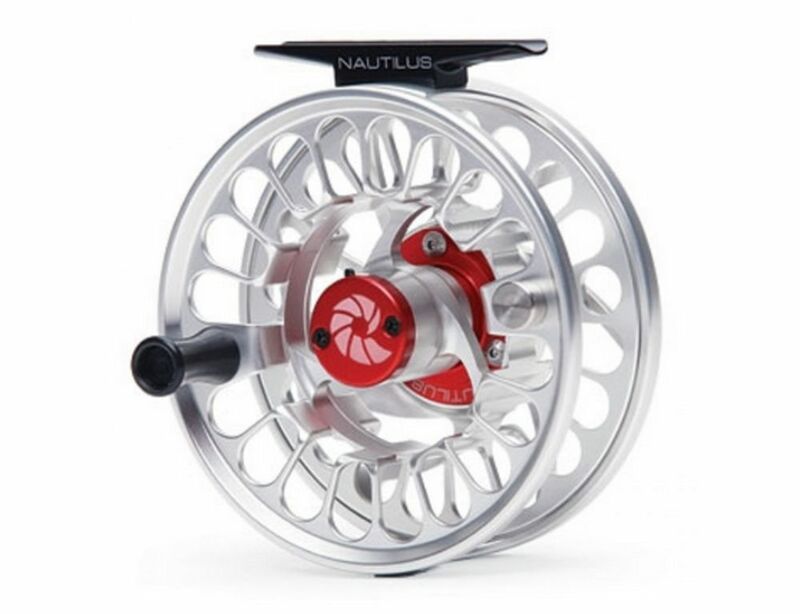 For freshwater fly fishing and even some saltwater applications, the FWX from Nautilus is one of the finest light tackle fly reels available to anglers.